Scientists have successfully been able to transfer the experience from furnace to laboratory while synthesizing nanoscale materials using simple and highly efficient flame technology. 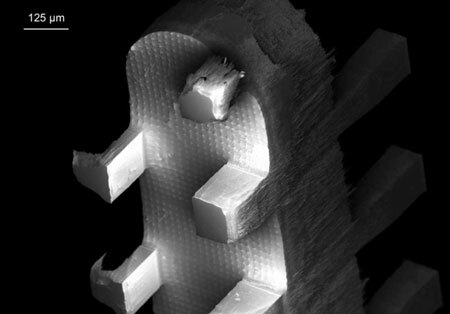 This 'baking' of nanostructures has already been a great success using zinc oxide. The recent findings concentrate on tin oxide, which opens up a wide field of possible new applications. 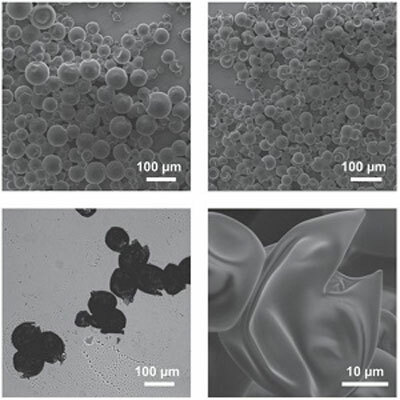 Researchers have developed a universal encapsulation method to integrate those compounds into solid materials keeping their useful properties unaltered. 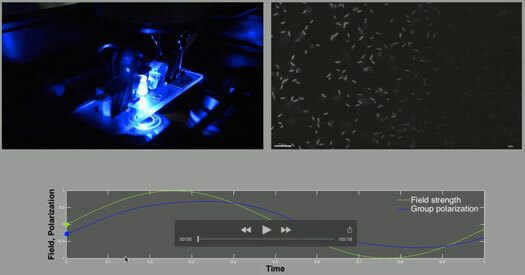 Researchers have studied the dynamics of active swarms using computer simulations and experiments on unicellular algae. The team not only found full analogy of the active motion in a field to magnetic hysteresis but also managed to quantify the controllability of the swarm and identify the signatures of collective behavior of the active agents. 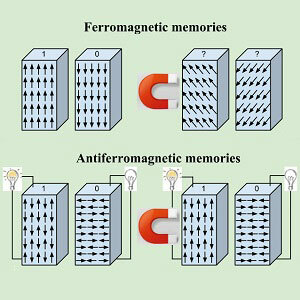 A new review compiles the approaches that have been employed for reading and storing information in antiferromagnets and answers the question about how to write on antiferromagnetics successfully. 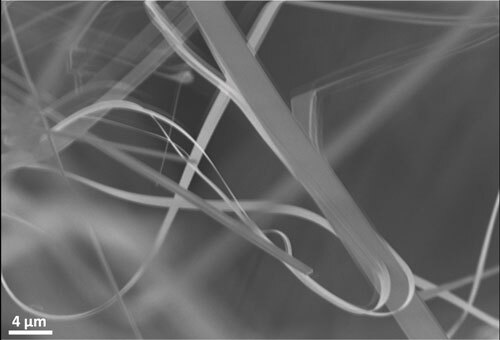 Prototype boosts production of versatile fibers fourfold, while cutting energy consumption by 92 percent. 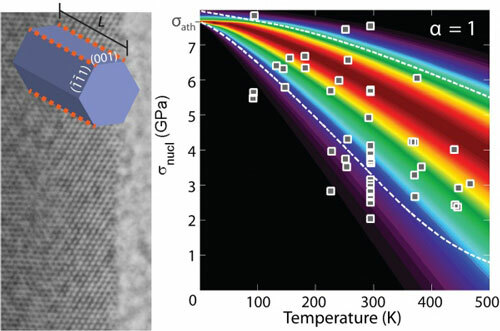 Organic molecules reveal a universal behavior that governs the transition of many materials from an insulator to a conductor. In tuning friction to the point where it disappears, technique could boost development of nanomachines. A lensless X-ray microscope has captured, in stunning detail, the first three-dimensional images of crystalline defects during crystal growth of a mineral, calcite. Researchers have succeeded in developing a new microscope capable of observing the magnetic sensitivity of photochemical reactions believed to be responsible for the ability of some animals to navigate in the Earth's magnetic field, on a scale small enough to follow these reactions taking place inside sub-cellular structures. Scientists provide the world's first spatiotemporally explicit model that simulates the behaviour and fate of engineered nanoparticles in surface waters. 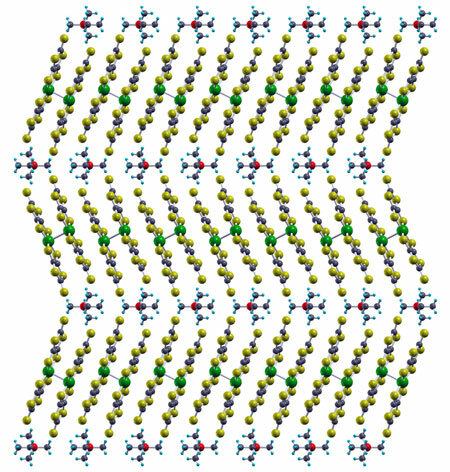 Crystalline materials have atoms that are neatly lined up in a repeating pattern. When they break, that failure tends to start at a defect, or a place where the pattern is disrupted. But how do defect-free materials break? 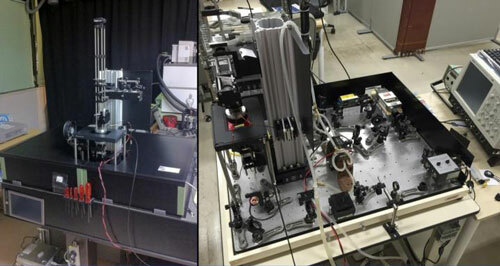 Until recently, the question was purely theoretical; making a defect-free material was impossible. Now that nanotechnological advances have made such materials a reality, however, researchers have shown how these defects first form on the road to failure. 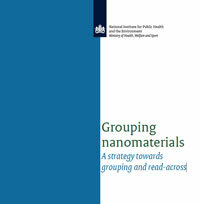 The Dutch National Institute for Public Health and the Environment has commissioned the development of a strategy to evaluate the potential for read-across in cases of missing data for nanomaterials, with a focus on fulfilling data requirements in regulatory frameworks. A recent study casts a new light on the electronic properties of quasi-free standing graphene, a material that may find applications in high speed electronics, sensing and electronic applications. Researchers have developed a technology that dramatically improves the long-term stability of the conductivity of transparent conductive films that use carbon nanotubes. 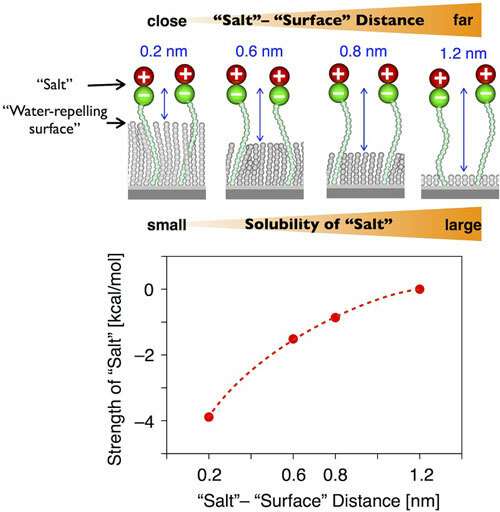 Researchers demonstrated that water near a water-repelling surface has significantly less capability to dissolve salts - a step toward antipollution surfaces. 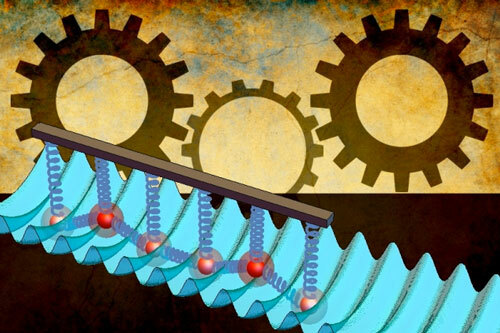 A group of physicists came up with a way to stir up a liquid in the microchannel. Physicists managed to find a sophisticated solution to the problem based on the use of superhydrophobic surfaces.